We make planning a wedding in Italy as passionate, elegant, and creative as can be. A Lake Como wedding is nothing short of a fairytale, but preparing for it comes with its own set of challenges. The distance and language barriers alone make coordination perplexing, so it is of utmost important to enlist wedding planning services to help with this. We at Lake Como Wedding Planners can assist you in planning a wedding in Italy that represents all the things you want in one. As a seasoned wedding planner in Italy, we work closely with our clients and really get to know them in order to execute their vision down to the smallest detail. We are a lean team of women who channel our passion for romance and love for country into a profession that is centered on one of life’s greatest milestones. A Lake Como wedding planned by us is nothing short of beautiful, yet unique in all their own ways to reflect the personal tastes of our clients. Angela. 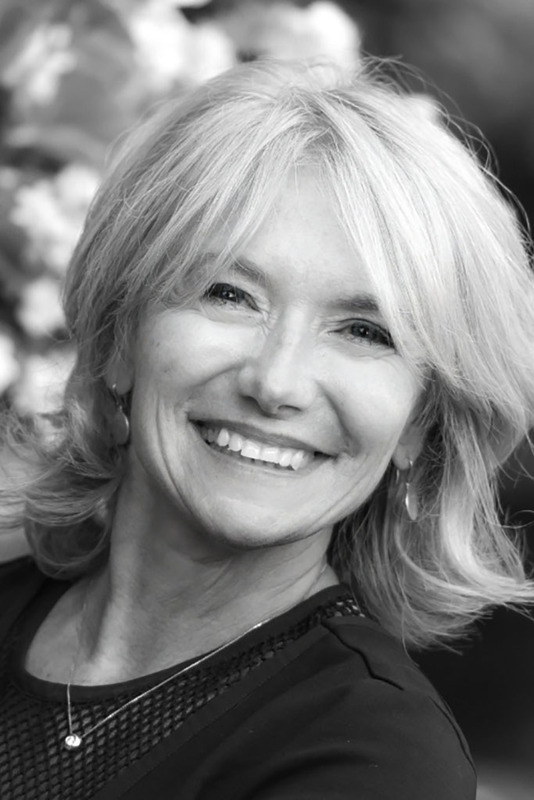 She is a Milanese with a BA in Economics whose passion for travel developed as she took her work across the world. This also led her to serendipitously meeting her husband in London, before finally settling down with him back in Milan. Beza. 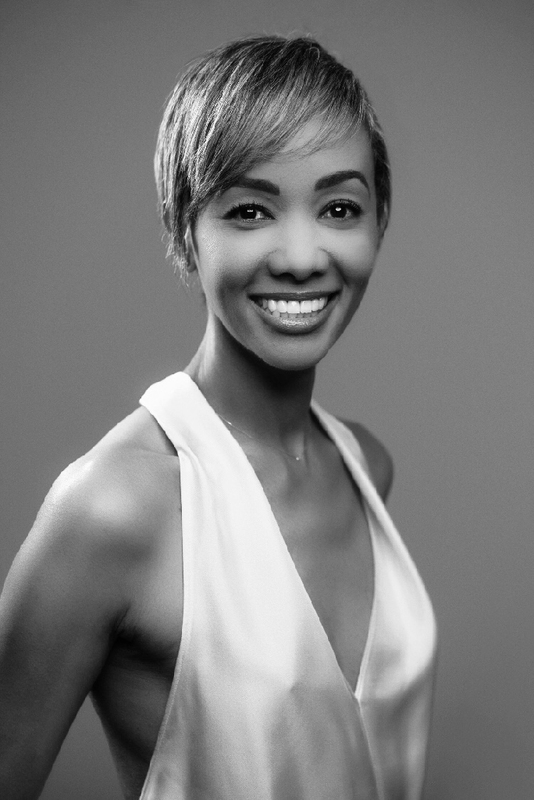 Originally from Los Angeles, Beza attended graduate school in Milan and then promptly fell in love with all things Italian. One blooming romance and a wedding to a dashing Italian man later, Beza found herself contentedly nestled in a charming romantic village tucked neatly between Milan and Lake Como. Simona and Cinzia. Our two irreplaceable wedding assistants. 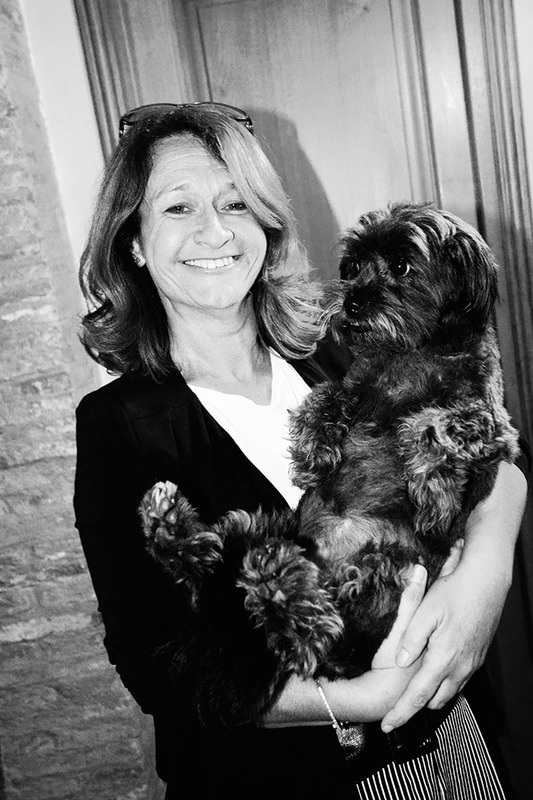 Simona lives near Como and acts as Angela’s point person at our Lake Como weddings. The reason why our Lake Como wedding planning services are so up to par with the best is largely because of Simona’s ingenious ability to coordinate with vendors in planning a wedding in Italy into its most magical incarnation yet. 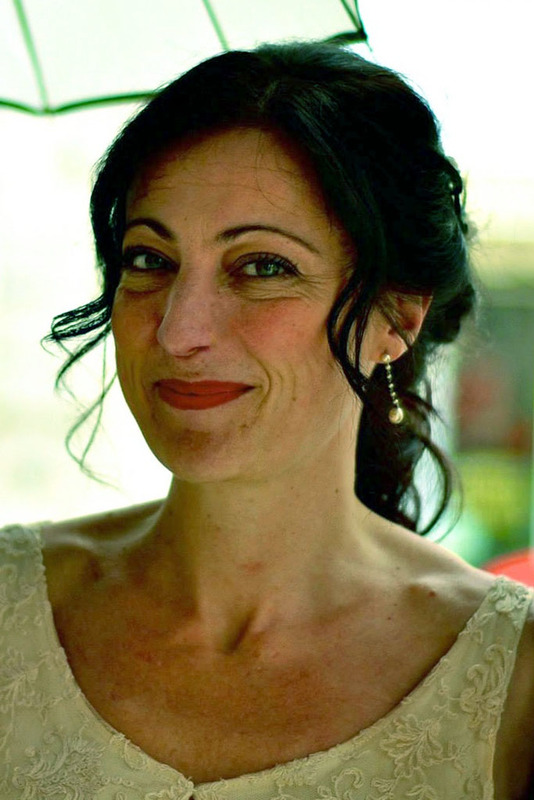 Meanwhile, Cinzia, a native of Italy, resides in the country during the exciting wedding months to help ensure that all our Lake Como weddings go as smoothly as planned. The rest of the time she is busy in London working as our UK representative as a wedding planner in Italy, helping British couples plan and coordinate with the rest of our team to make their Lake Como possible. With a penchant for the romantic, an eye for detail, and a compulsion to do everything perfectly, we embody the combination of la dolce vita and utmost pragmatism to give you the kind of results that you want.